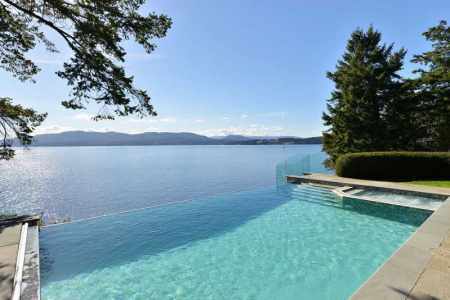 When you think of the ideal location for rest and relaxation, many people include water as an important criteria to their holiday. 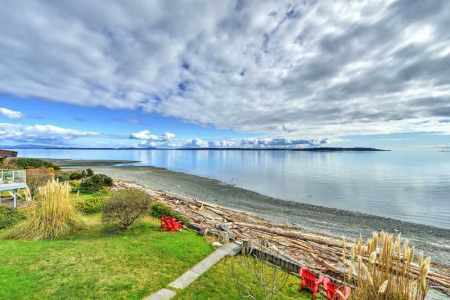 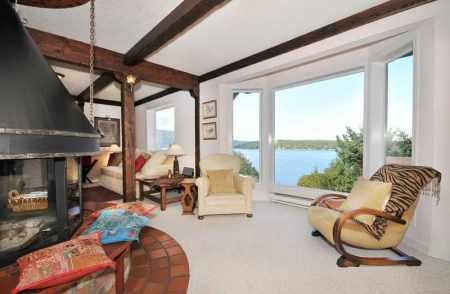 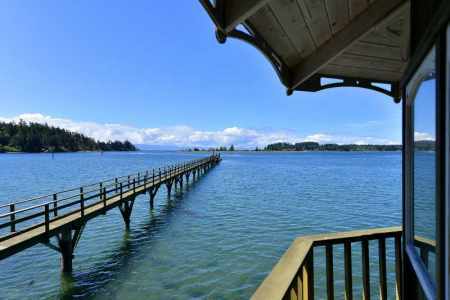 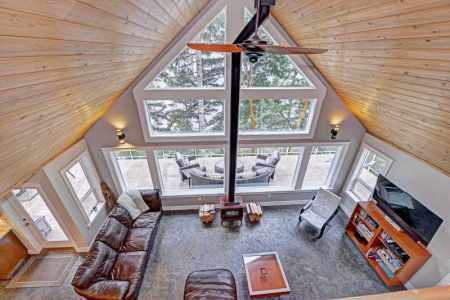 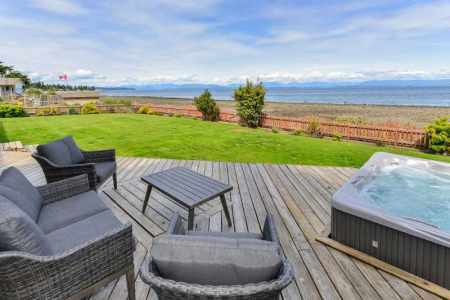 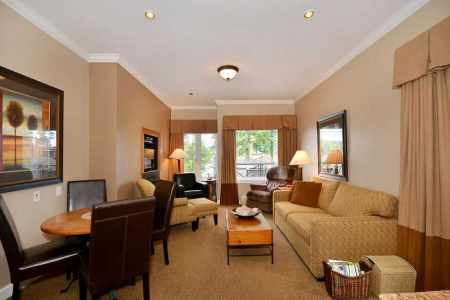 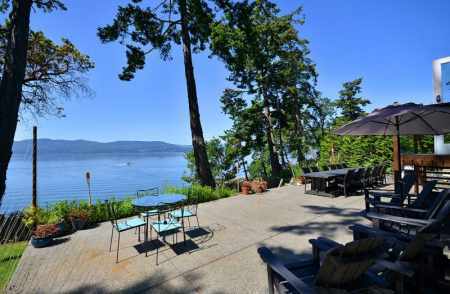 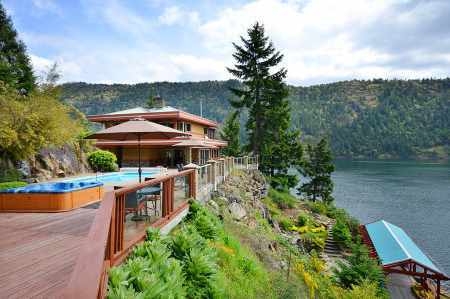 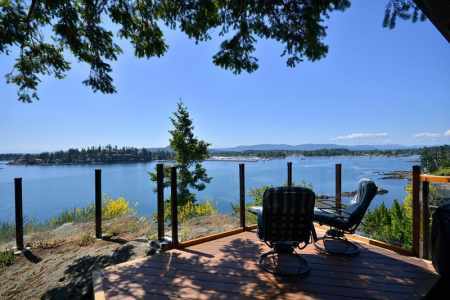 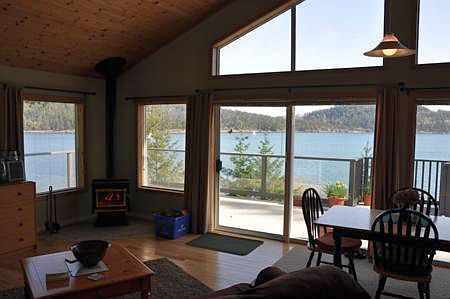 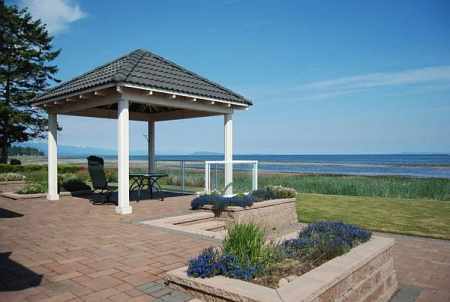 Waterfront, beach front and even lake front properties abound in BC and we have an excellent selection to choose from. 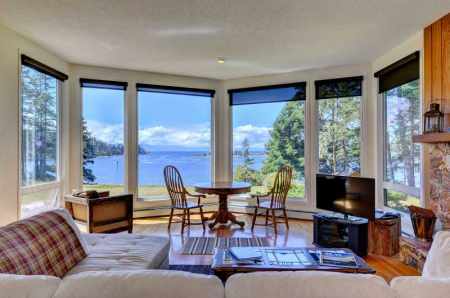 Want to make your vacation rental experience special? 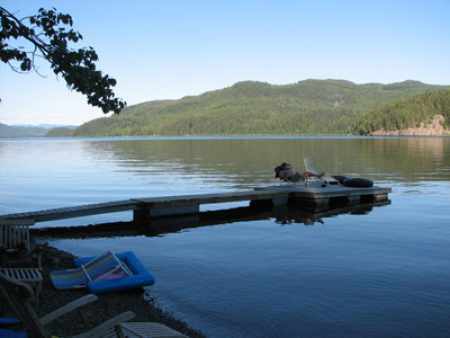 Choose a waterfront rental, the memories will stay with you forever.